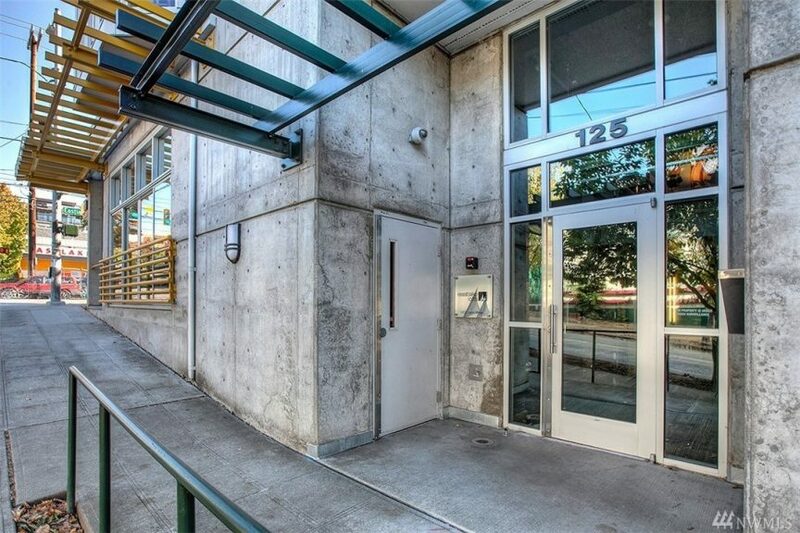 Eastlake Lofts is a boutique 19-unit condo building in the heart of Eastlake. 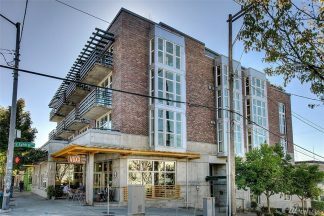 A modern loft of concrete and steel, it has two commercial units that are home to Mort’s Cabin and the Voxx Coffee Shop, with 17 condos above. Contact us about Eastlake Lofts.